This summer series brings a diverse range of arts and entertainment to Barrie’s beautiful waterfront and downtown. This is an artistic collaboration of theatre, music, art, film and more. 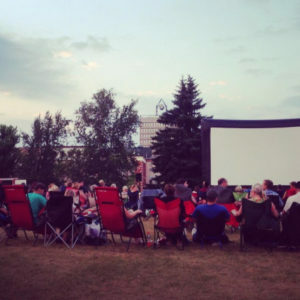 Presented at Memorial Square, Heritage Park or at downtown locations, this series is scheduled on select evenings throughout the summer months from June to August. All events are free admittance, except where noted. 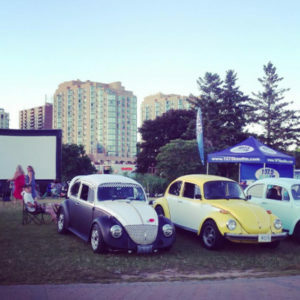 Events are at Heritage Park – Memorial Square, Downtown Barrie. Some dates may be subject to change and affected by weather.